Did you know that hemp is the world's most nutritionally dense seed? 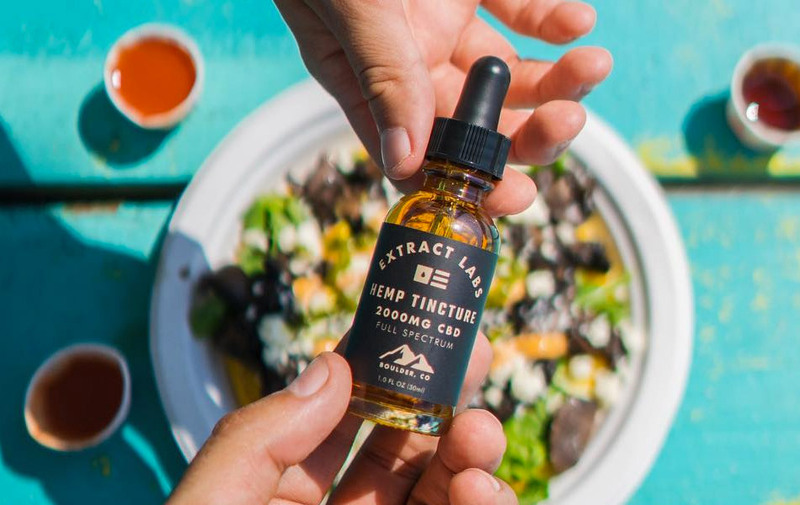 So, support your health and wellness routines, naturally, with Extract Labs CBD Tinctures, brimming with more than 80 cannabinoids and available flavored with the likes of raspberry, lemon and mango. Full spectrum hemp oil sourced from Colorado and complemented by only the best--and natural--plant compounds.